An Jan 17 2019 2:32 am She became the top searched actress of December 2018 (even beating the likes of Song Hye Kyo) since she had her portrayal of Kim Bo Ra in Sky Castle. That drama is Gold. Abc Jan 14 2019 5:50 pm Isn't she Kim Saeron, Yeri, and Suhyun's bestie? 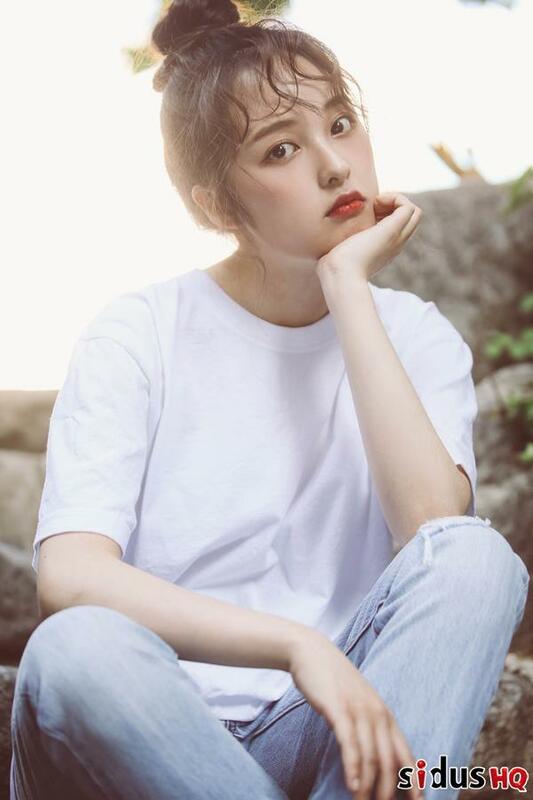 Lolpopit Jan 13 2019 9:23 am How come no one is talking about her as Hyena in SKY II , she was awsome , I thought she is actually is gonna be a main character because all the drama was around her , she attracted all the attention , so all I can say she is an awsome actress. Dita #Melody Jul 12 2015 6:30 am Kim bo ra It really is in drama master's sun being what role? MOI Mar 30 2014 3:25 am Hi Bo-ra are you in a girl group? Mee Jan 31 2014 12:28 pm Hi Kim Bo-Ra, you look so much like a Hmong actress who lives in Thailand. If you ever have time, please look her up on You tube by typing this: Hlub koj tshaj txoj sia 4. Sely Tha Feb 28 2013 9:12 am I think she also took a part in 'perfect number' movie, isnt she? as lee yo won's sister?